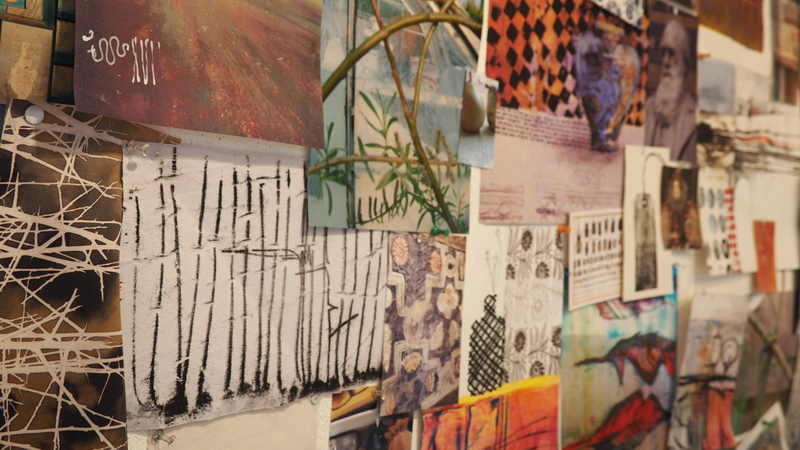 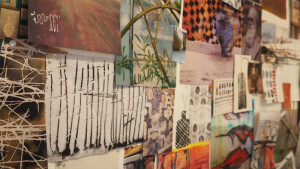 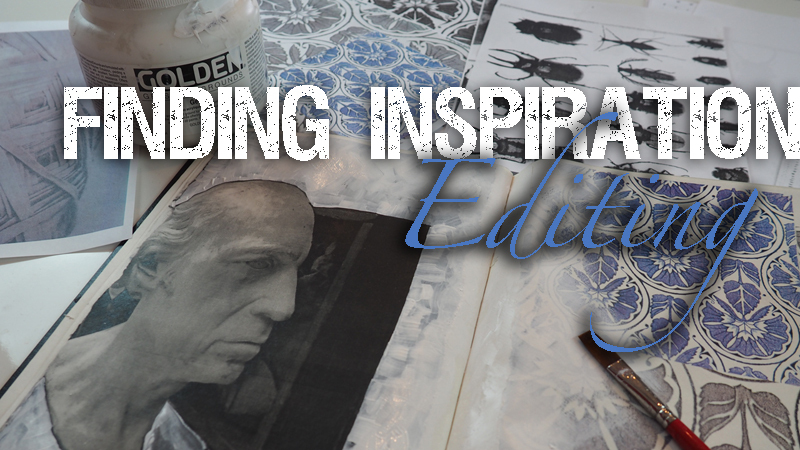 Use the photocopier creatively to explore colour and scale, and create collage materials for use in your sketchbook. 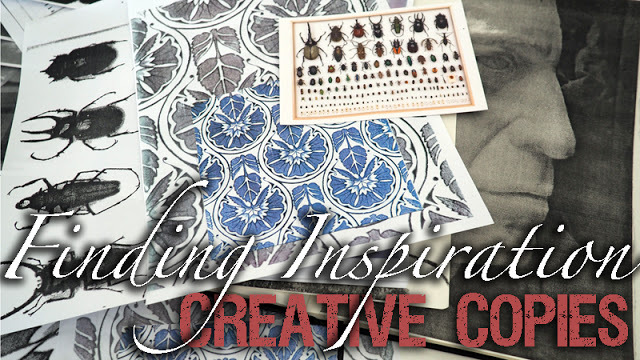 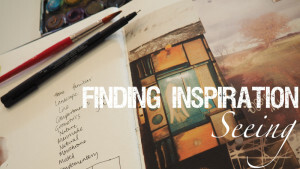 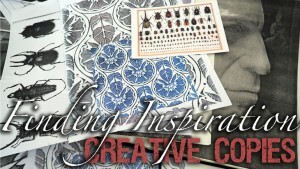 Laura’s continuing her Finding Inspiration series with this workshop. 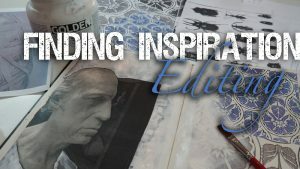 Join her to find out how you can begin to edit and select from the resource of imagery that you’ve created. 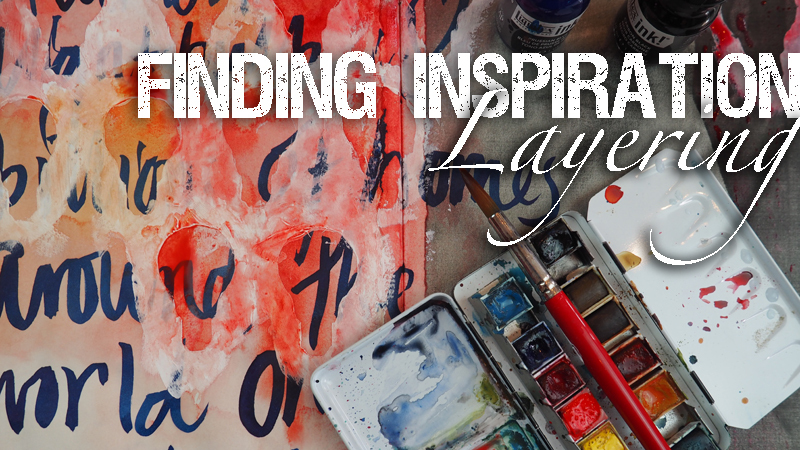 Use text in a layering approach to create interesting sketchbook pages. Part 2 of Laura’s series about finding inspiration. Join her to start the first pages in your sketchbook.